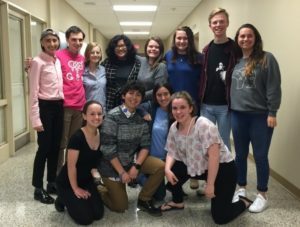 The LM transgender student policy was unanimously adopted by the Lower Merion School Board on Monday, May 16, 2016. There were 27 community members and students who spoke in support of the policy’s adoption. At the meeting, no one spoke against its passage.